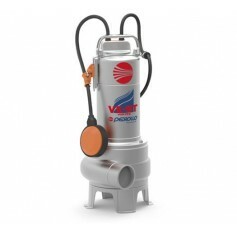 The VX-ST submersible pumps in stainless steel are recommended for draining filthy water in domestic, civil and industrial applications, in every case where there are solid bodies in suspension, for example water mixed with mud, groundwater, surface water. They are suitable for draining flooded areas such as cellars, underground car parks, car washes, for emptying cesspools and for sewage disposal. 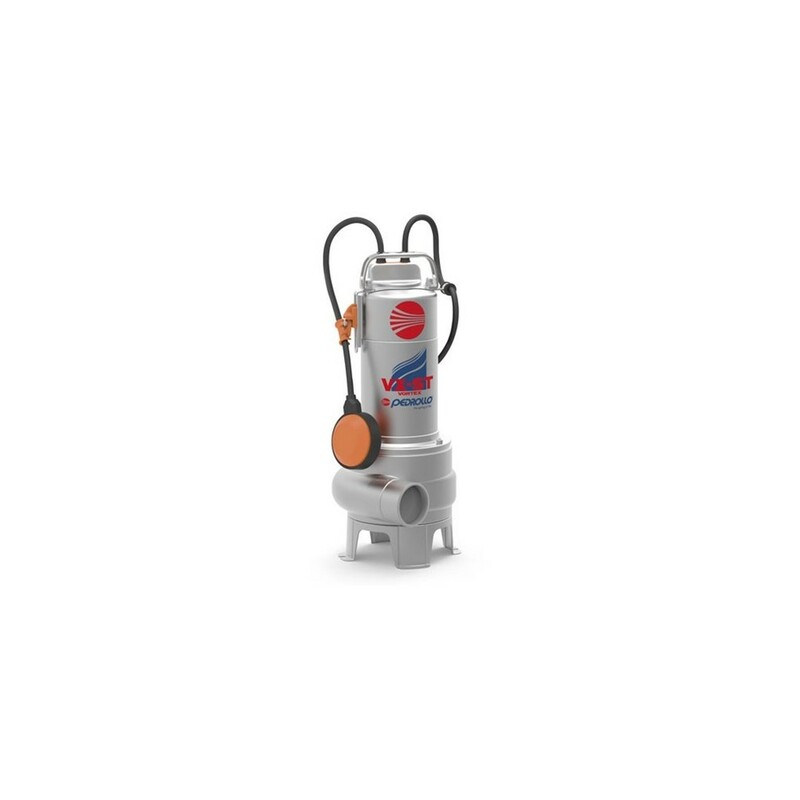 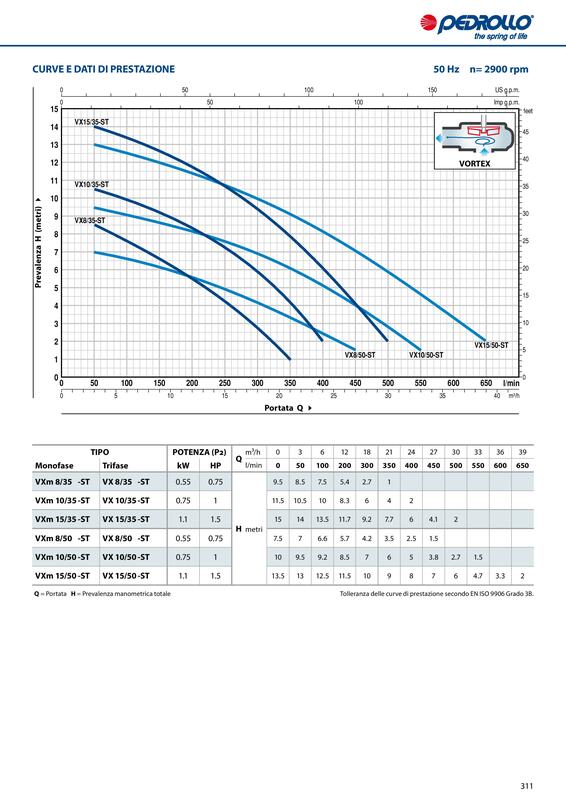 These pumps distinguish themselves for their reliability, which can be best appreciated under automatic operating conditions in fixed installations.